An athletic superstar faces off against Adolf Hitler’s vision of Aryan supremacy. 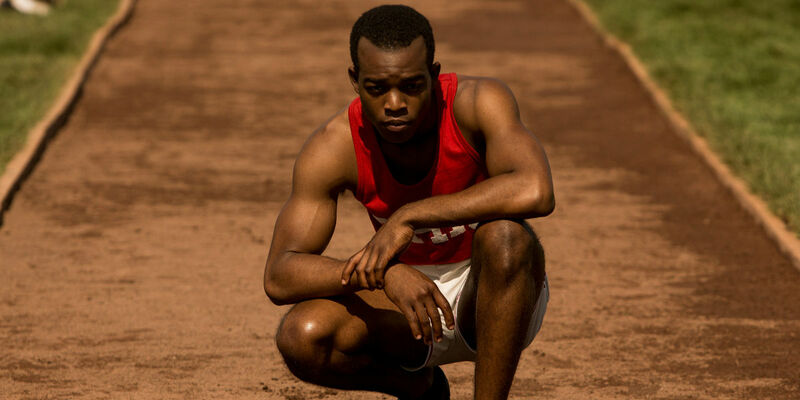 Written by Joe Shrapnel and Anna Waterhouse and directed by Stephen Hopkins, Race tracks the journey of James Cleveland “Jesse” Owens (portrayed by Stephan James of Selma). As filmmaker Leni Riefenstahl (Carice van Houten of Game of Thrones) readies her cameras to record the Games under the steely gaze of Nazi officials, Jesse reaffirms his determination to compete with excellence and honor. With the world watching, he will place in sharp relief his own country’s history of racism as well as the Hitler regime’s oppressiveness. Forever defining what an athlete can accomplish, Jesse Owens races into history as an inspiration to millions, then and now. Jesse Owens is a global icon. Even in this information age when fame is fleeting, the four-time gold medal winner’s victory at the 1936 Berlin Olympics still resonates. His performance at the Games was a shining moment that lit up the world. 80 years later, Owens remains one of a handful of Olympic heroes whose name and image are an indelible part of our cultural heritage. Producer Luc Dayan, after developing and producing the award-winning short film Tribute to Jesse Owens and Carl Lewis, began to strive to get a movie about Owens made. He would be joined first by producer Jean-Charles Lévy, then by director Stephen Hopkins, and finally by an international coterie of filmmakers – which in itself speaks to Owens’ enduring impact on, and importance to, people all over the world. Joe Shrapnel received an MA in English Literature from St. Anne’s College, Oxford University. He worked for two years as a development executive for World Productions before becoming a screenwriter writing scripts in collaboration with Anna Waterhouse. He wrote the screenplay for The Tonto Woman, adapted from Elmore Leonard’s short story of the same name; the movie version, directed by Daniel Barber, received an Academy Award nomination for Best Live Action Short Film. Anna Waterhouse received an MA in English Literature from Queens’ College, Cambridge University. She ran her own company, Out of the Blue Productions, and under those auspices produced numerous plays in the West End. In addition to writing screenplays in collaboration with Joe Shrapnel, she is a film producer. 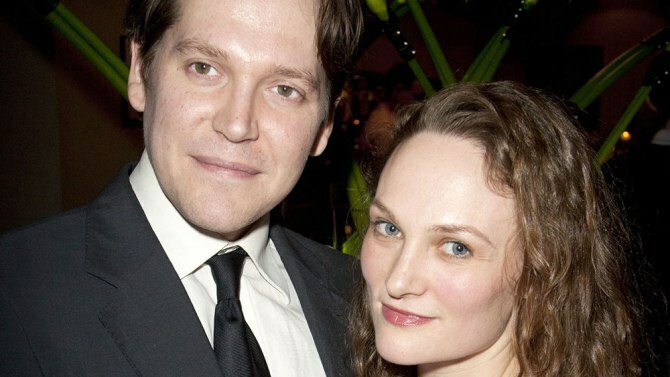 Mr. Shrapnel and Ms. Waterhouse, who are husband and wife, have recently written Circle of Treason for Focus Features; The Aftermath for Scott Free, BBC Films, and Studio Canal; and The Roots of Heaven for Scott Free and 20th Century Fox. They are currently at work on The Gray Man, based on the novel by Mark Greaney, for Sony; Charlize Theron will produce and star in the thriller to be directed by Christopher McQuarrie. Together they were screenwriters on Frankie & Alice, directed by Geoffrey Sax, for which Halle Berry received a Golden Globe Award nomination, was honored with a Prism Award, and was named Best Actress by the Image Awards and the African-American Film Critics Association. Mr. Shrapnel and Ms. Waterhouse shared an Image Award nomination for their screenplay. 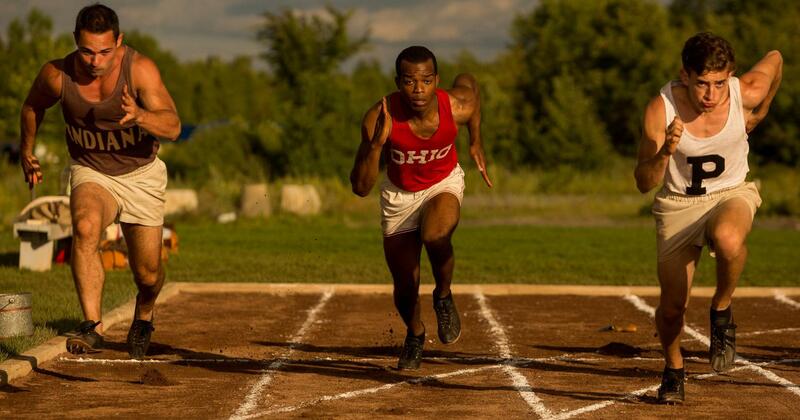 In writing the screenplay for Race, Joe Shrapnel and Anna Waterhouse chose to focus on the most eventful years of the legendary runner’s life, beginning at the age of 19 when he first arrived at Ohio State University, and ending with his triumphant run(s) two years later on the world stage. 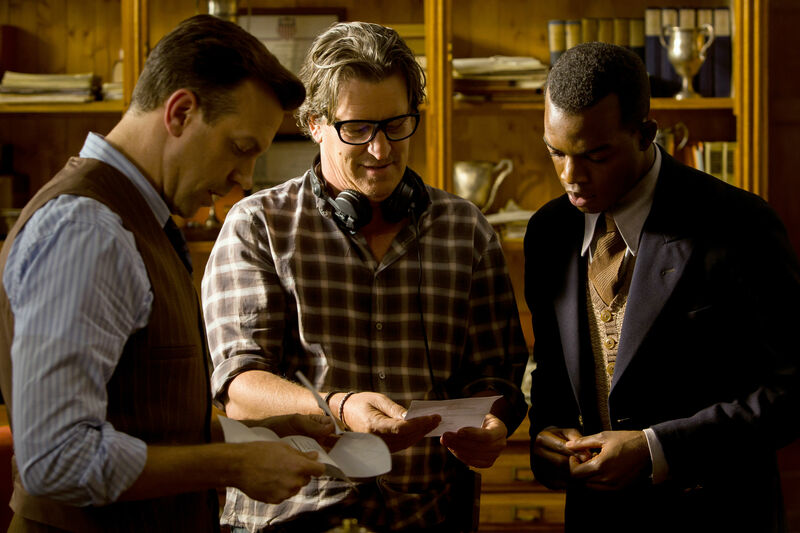 The screenwriters sifted through hundreds of historical documents, social and political biographies from the era – everything about Jesse Owens that they could get their hands on. “It reaffirmed for us the scale and importance of Jesse’s victories in Berlin, both in the sports arena and in the world at large,” says Shrapnel. “As scripted by Joe and Anna, Race is truly an international story,” notes producer Kate Garwood. Waterhouse reveals, “Our window into his story became a central relationship for him at this time, and indeed in his life as a whole: the training, respect, and friendship he experienced with Ohio State University coach Larry Snyder. Here was an emotional component which could support the multi-faceted social and political situations that Jesse navigated. Shrapnel adds, “There are several pairings we explore aside from Owens and Snyder. Another working relationship plays out on the American Olympic committee between Avery Brundage and Jeremiah Mahoney. Riefenstahl’s battle of wits with Goebbels telescopes the delicate dance at the time between the German people and the Nazi ruling class. Goebbels would lose this propaganda battle, in part due to Owens’ unprecedented performance, while Riefenstahl would enshrine the event for all time with her two-part documentary masterpiece Olympia. Footage of Owens was initially edited out of the film and then restored only at Riefenstahl’s insistence.